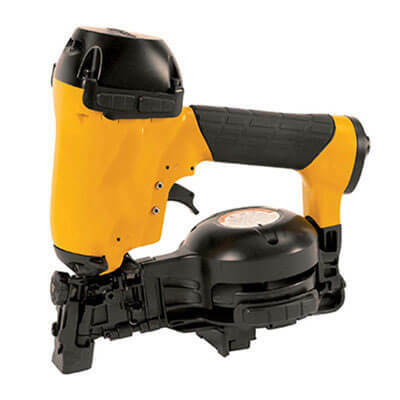 La Rose NAIL GUNS Rental Company | Leading Tools and Equipment Rental Company La Rose, Arlington Rental Inc. 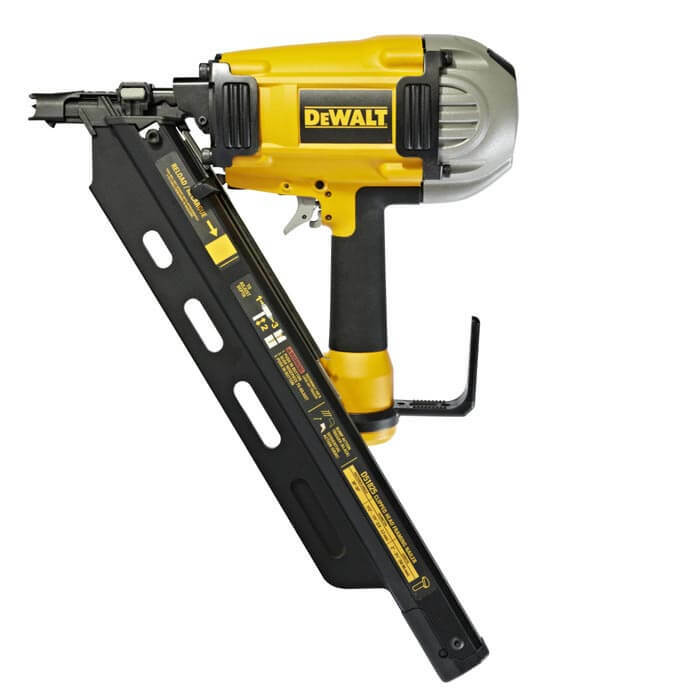 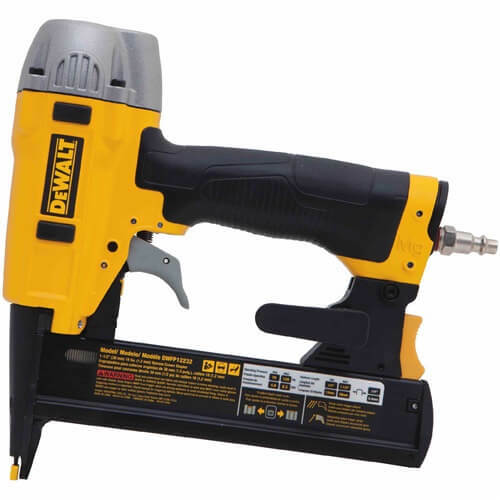 These nailers are professional tools that are designed to secure the necessary parts to the surfaces with nails, a part of them require the use of a compressor. 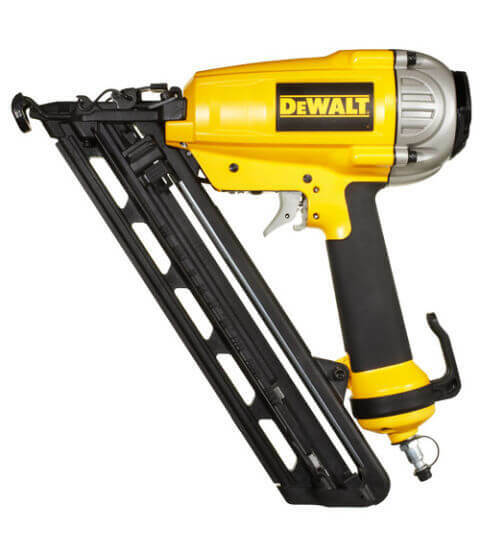 Nailers can be used with nails having five different sizes: 15 - 19 - 25 - 30 - 32 mm. 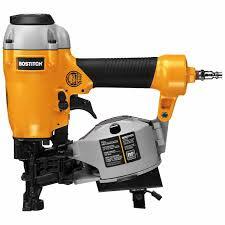 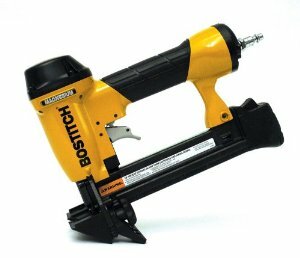 Considered tools are capacious as well as power stapler and floor stapler, which ensures long continuous operation mode. 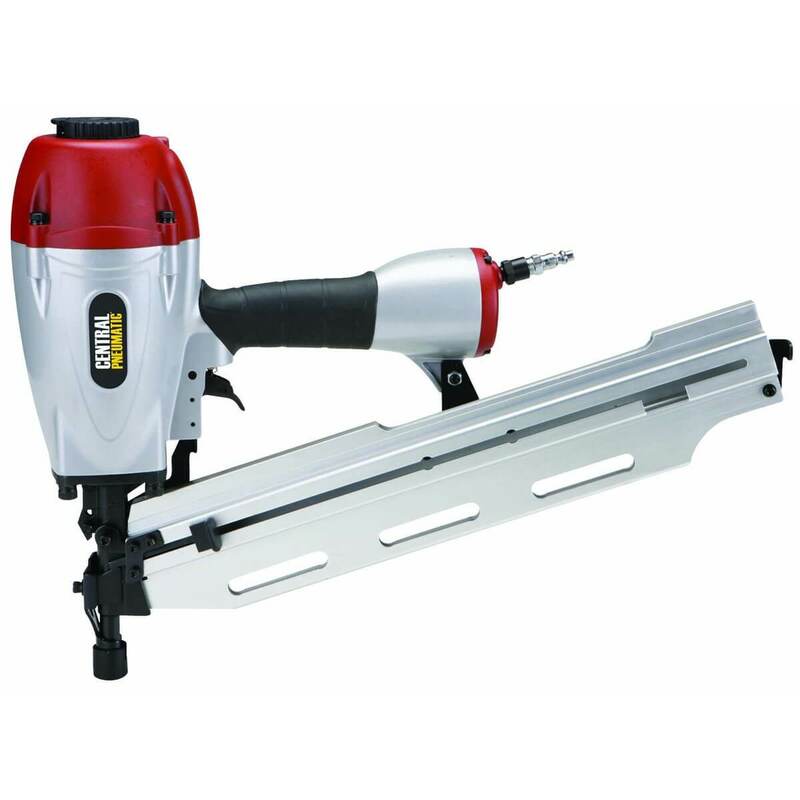 Such nailers suitable for constructions made of concrete, brick, stone, and steel.